Stand Alone Poser Pig family. 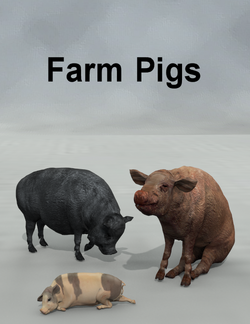 Hogs, pot belly and piglet models. Lots of poses. This page was last edited on 13 June 2018, at 15:58.